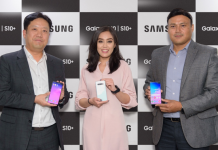 Samsung recently unveiled its latest mid-tier smartphones, the Samsung Galaxy A30, and A50 in Nepal. And just a few days in, Samsung Nepal is offering a price drop for the former. 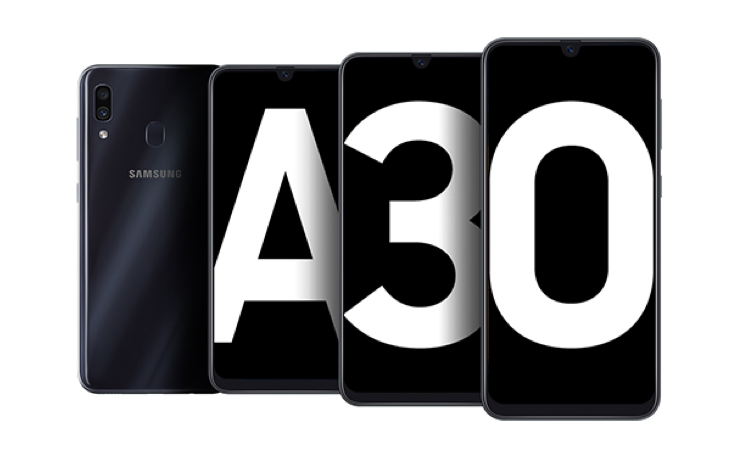 Yes, you heard it right, the A30 has received a price drop. 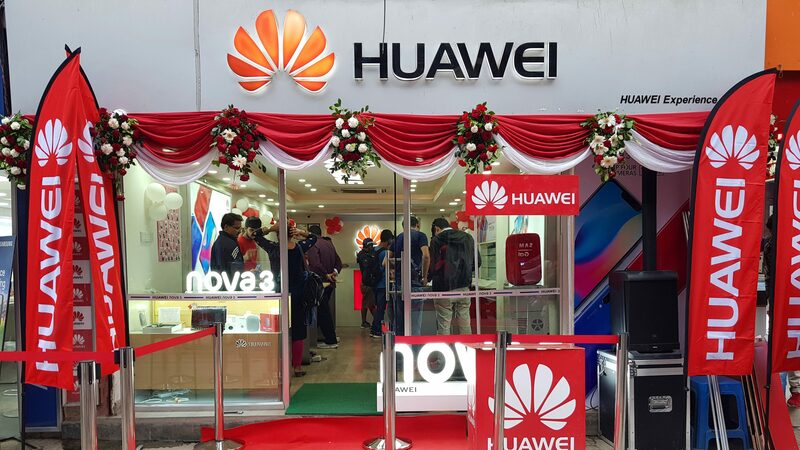 The phone which was available for Rs 28,490 at launch is now available for Rs 26,990. The Samsung Galaxy A30 is a great mid-tier smartphone for the price. 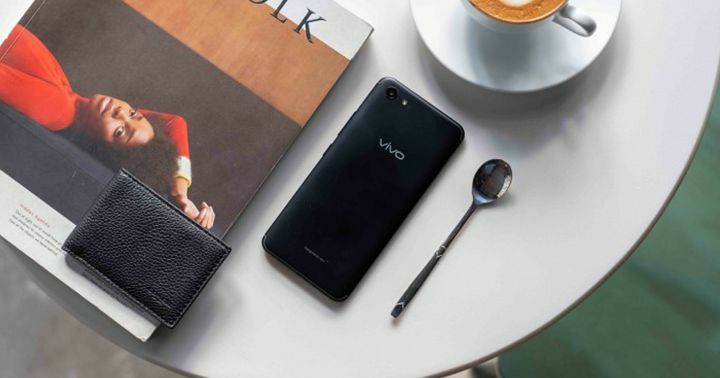 It packs a 6.4-inch FHD+ Super AMOLED Infinity U display with a 19.5:9 aspect ratio. And covering this panel is a slightly disappointing plastic body. 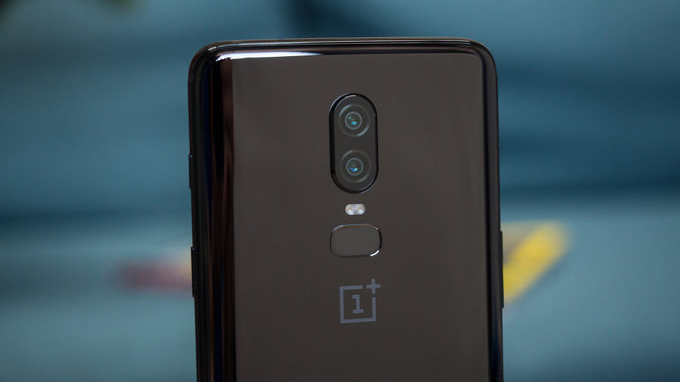 The phone, however, looks great though! Under the hood, the Galaxy A30 packs an octa-core Exynos 7904 SoC along with the Mali-G71 MP2 GPU. 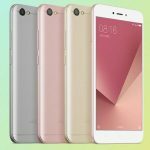 The processor is backed by 4GB of RAM and 64GB of internal storage. The memory of the device can be further expanded via a micro-sd card up to 256GB. 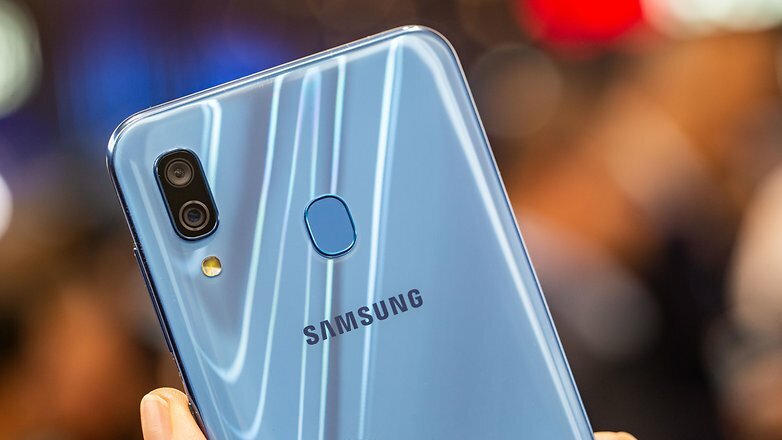 In the optics department, the Galaxy A30 packs a rear dual-camera set up made by an f/1.7 16MP and an f/2.2 5MP sensor. It also comes with an f/2.0 16MP front-camera for all your selfies. And sitting just below the rear cameras is a fingerprint scanner embedded into phone’s back panel. Moving on, at the software side of things, the Galaxy A30 runs One UI based on Android 9.0 Pie. And finally powering the device all up is a 4000mAh non-user removable battery. Adding to that generous inclusion is the 15W fast charger and a USB Type-C port. 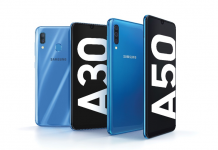 For those looking to buy the Samsung Galaxy A30, this is a great offer. The actual price was already a good deal for the phone. And now it is even better! Buyers will now save Rs 1500 from their purchase of the Galaxy A30. A cool deal indeed! Thank you for reading! 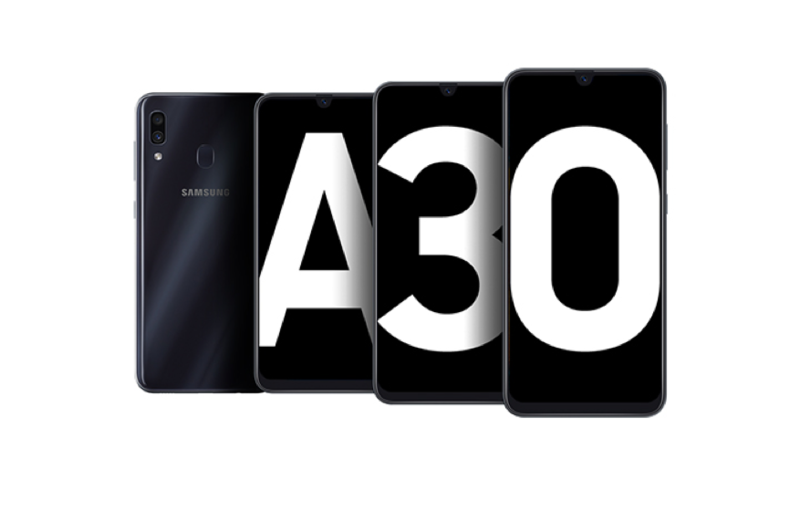 For more information on the Samsung Galaxy A30 Price in Nepal, like our Facebook page. 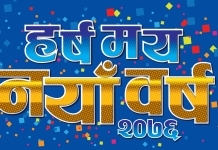 And also feel free to subscribe to our Youtube channel. If you have any questions or confusions, please ask them in the comments section down below. We will answer them as soon as possible.